A Carleton journalism student started a conversation on how and when to correct those who mangle or avoid names. 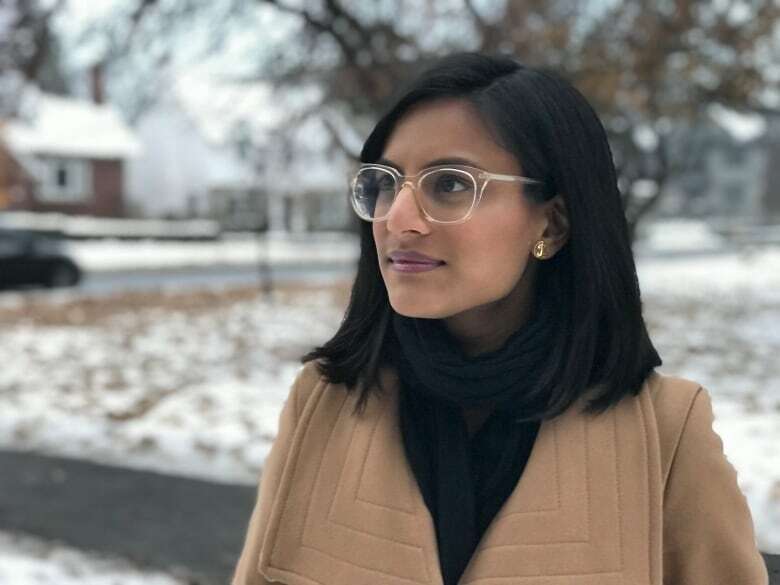 Raisa Patel has a message for those who struggle to correctly pronounce her name: ask questions, try, and maybe even write it down. 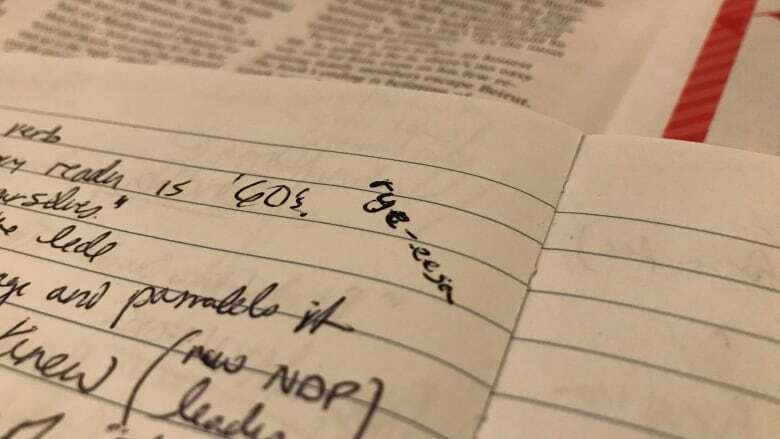 The Carleton University journalism student wrote about her frustrations with the way people say her name for CBC Ottawa's Point of View section. She also took part in a panel on CBC Radio's All In A Day about having a name that's unique. On the panel, Raisa (rye-EE-sah) said it's a simple sign of respect to have people learn your name properly. "When you introduce yourself to somebody it matters when they listen and remember," she said. "It means you mattered in that conversation and that setting." She said names mean something to families and to a person's story. "Your name was typically, but not always, chosen for a reason. It means something to someone." Letitia (leh-TISH-ah) Chambers said she has gradually adopted a nickname, Tish. "It wasn't really my decision, it just sort of happened," she said. "I still identify it as my name, but I don't use it every day." CBC producer Yael (yah-ELLE) Berger said it can be a challenge to correct people when they are getting it wrong. She said she initially didn't even correct her boyfriend. "About three months into the relationship I mustered up the courage to say you have been saying my name incorrectly," she said. She encourages people to let someone know, because people generally want to get it right. The panel also prompted people to weigh in on what it's like to grow up with a name that people often mispronounce and when they'll step in to correct them. "From being asked if my parents were dyslexic, to the lady at the DMV presenting my new licence and telling me she corrected my name because it was spelled incorrectly the last time, to a receptionist laughing that she must have been asleep when she put my name in the system — I have 36 years of it." Nayely Acevedo said she's heard everything from "Naily" to "Naomi" to "Nala," the name of the lioness character in The Lion King. For a while she tried going by simply "Nay" but has since started using her full name again. "I know it's long. 22 letters and eight syllables in total. But it's actually easy to pronounce — exactly the way its written. There are no silent letters, accents or anything. However, my whole life, even in the country I grew up (India) people found it too intimidating to pronounce. Even my best friends call me Tej, so that's what I'm used to now, although I'm slowly experimenting with introducing myself with my full name. I figure if people here (especially in Quebec) correct me for getting their names with the accents right, I can get people to make a little extra effort too." Yes, always. I have a rule now where I don't correct people until we have interacted for one year. Otherwise, I would spend all my time correcting the pronunciation of my name. My wife's name is Antje. Even I can't say it properly. My last name is Bowles. I can't tell you how often I've been called Ms. Bowels. Great.